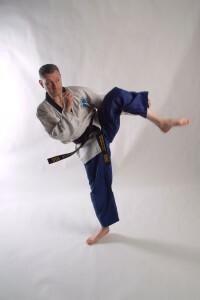 Welcome to The Martin Ace Black Belt Academy – Call 07 949 535 443 | Getting you to black belt – FAST! 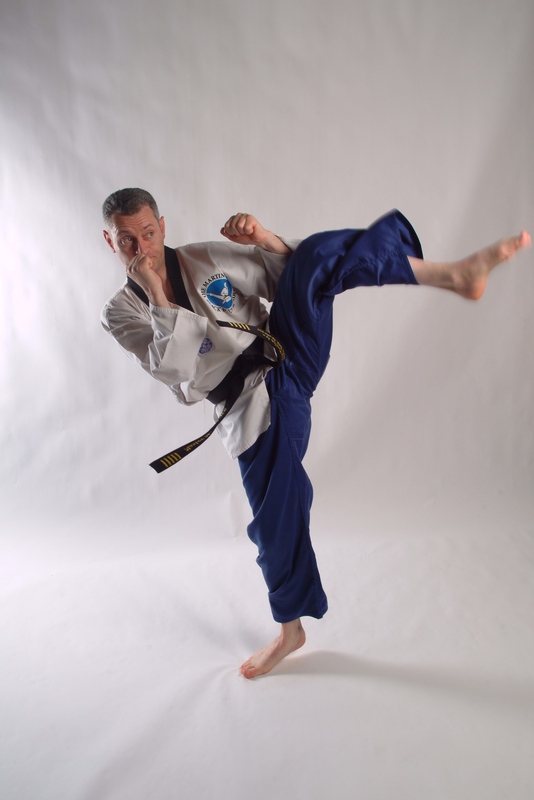 Based in Edmonton, north London, this taekwondo school was established in June 1993. Our unique Training Programme can help you achieve black belt standard in taekwondo in only 24 months (30 months for children in the Junior class). Progress up the belt ranks of taekwondo every two months. 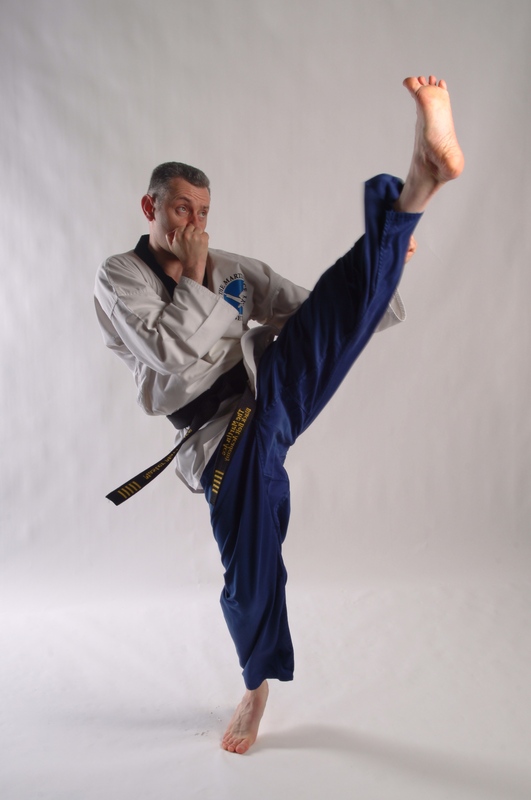 We are a black belt school – we want you to achieve black belt in a safe and efficient manner. Many martial art clubs grade every three months initially, then later to every 12 months as they get closer to black belt, so it’s easy to see how training gets so drawn out in them. Here at The Academy, we recognise that as you progress, you actually get better at taking on new skills, hence we don’t slow down the process of getting you to black belt. We will also teach you how to remember and practice these skills efficiently. Double gradings are available. Maximum of 14 students in each class. No one gets lost in the crowd here! No hidden charges or obligations. Detailed Information Pack is given before you start containing such as Child Protection Policy, our Grading Forms, and a full price list. Positive reinforcement is used constantly by the black belts and the senior students. This spreads throughout the classes to such a degree, that even the youngest members naturally help their classmates! Whilst doing so, they make friends, feel great and have fun. This is our highest priority. We will certainly be coaching you on how to perform safely, but to make sure errors don’t sneak into your training, we will highlight the factors to avoid and justify this. This way, members can remember both what to do and what not to do.